Funfetti recipes are the best recipes! 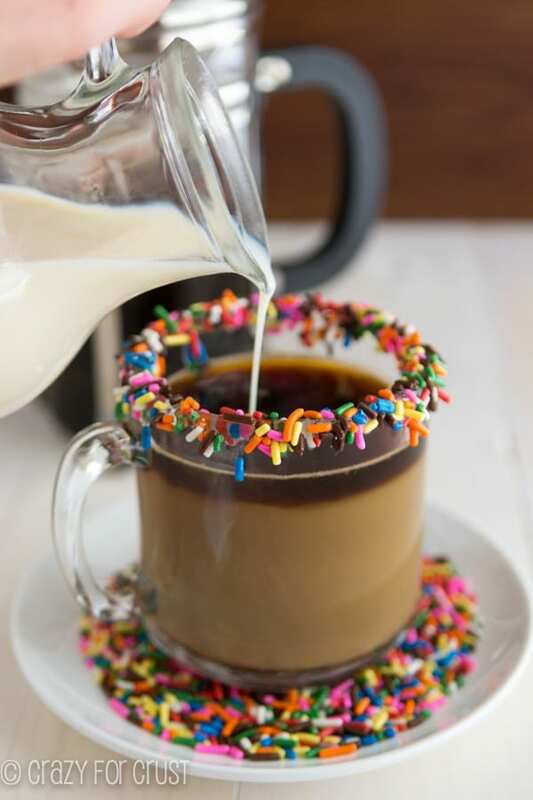 Who doesn’t love sprinkles in all their desserts? Sprinkles make me smile, as does the telltale cake batter flavor I think of whenever I see them. Adding cake batter funfeti flavor to any dessert is as easy as measuring out some colorful rainbow sprinkles and some cake mix. Even without cake mix, adding butter mix to a cookie or cake recipe can make it taste like cake batter too. The confetti funfetti craze started several years ago and I think it’s still going strong. 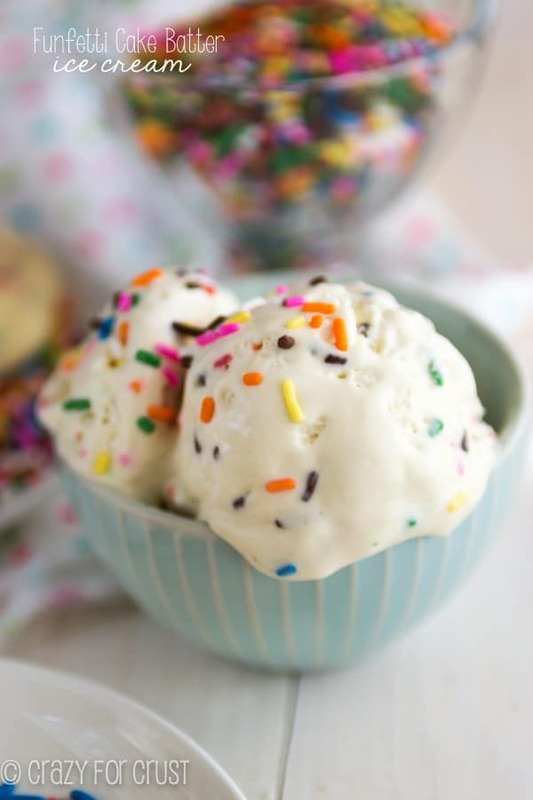 From no-churn cake batter ice cream to funfetti cookies and cupcakes, the bright sprinkles make everything taste better. 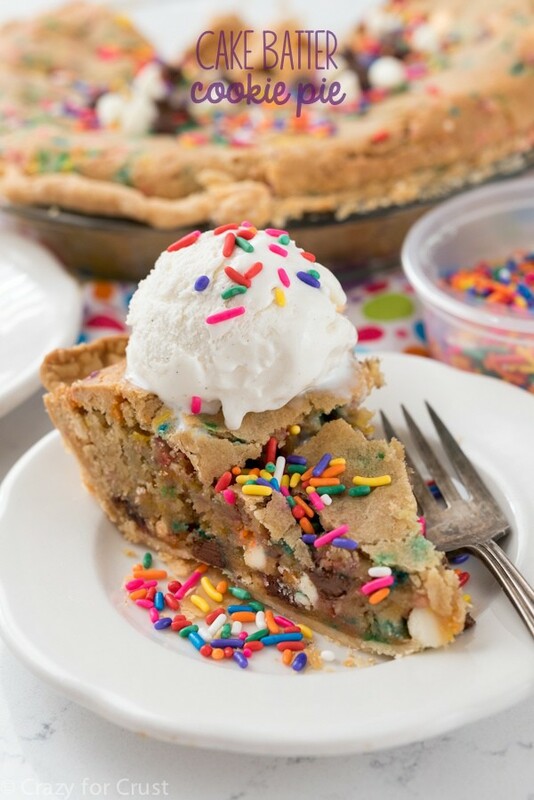 Add cake batter coffee creamer to your coffee or turn your favorite cake batter blondies into a pie recipe. 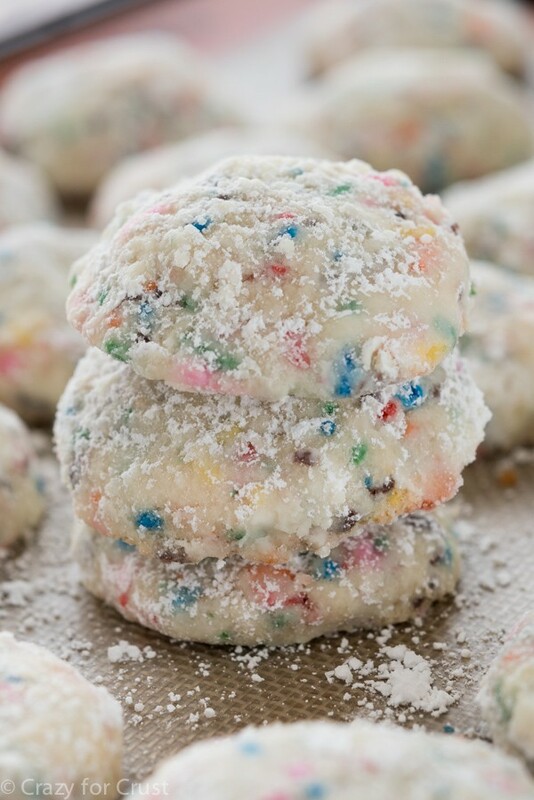 Coat a birthday cake with the best ever rainbow sprinkles or turn Russian Teacakes into Cake Batter Sprinkle Cookies! If you love sprinkles and funfetti and cake batter, this list of the BEST funfetti recipes is for you. All of my favorite cake batter recipes are all in one place. You’ll for sure find a funfetti recipe that’ll be fun to make. 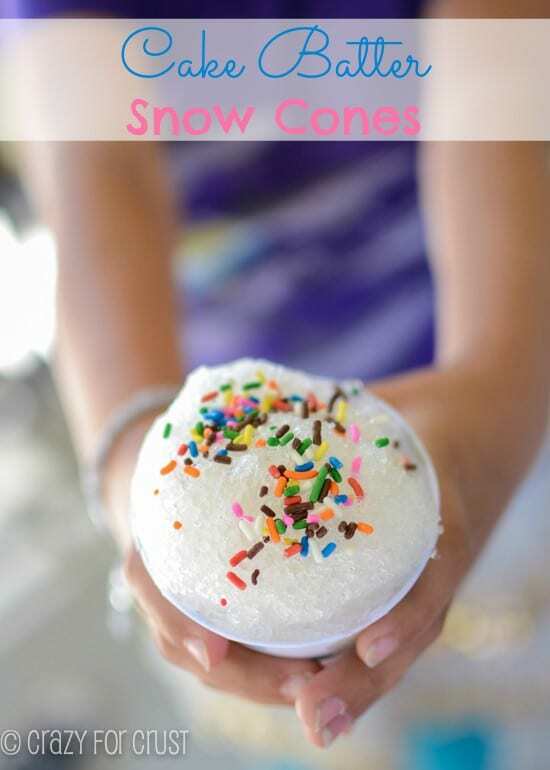 From cake to cookies to pie, marshmallows, ice cream and even sno-cones, this is the most comprehensive funfetti list there is! Cake Batter Funfetti Recipes are the most fun recipes and make everyone smile because of the cake batter flavor and sprinkles.